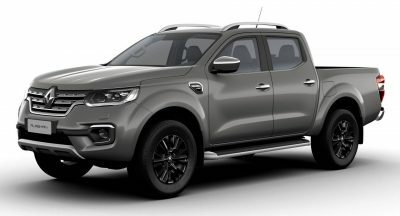 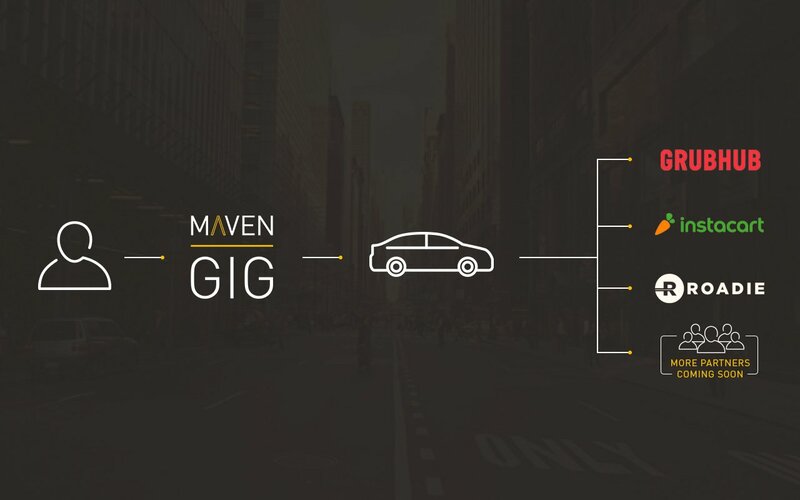 General Motor’s Maven is branching out with the addition of Maven Gig. 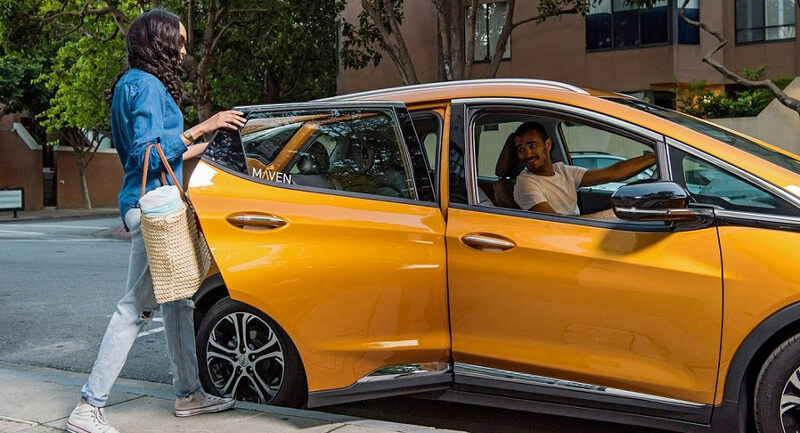 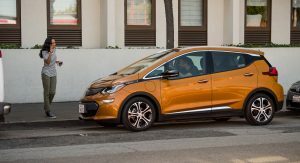 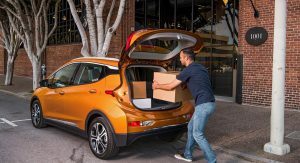 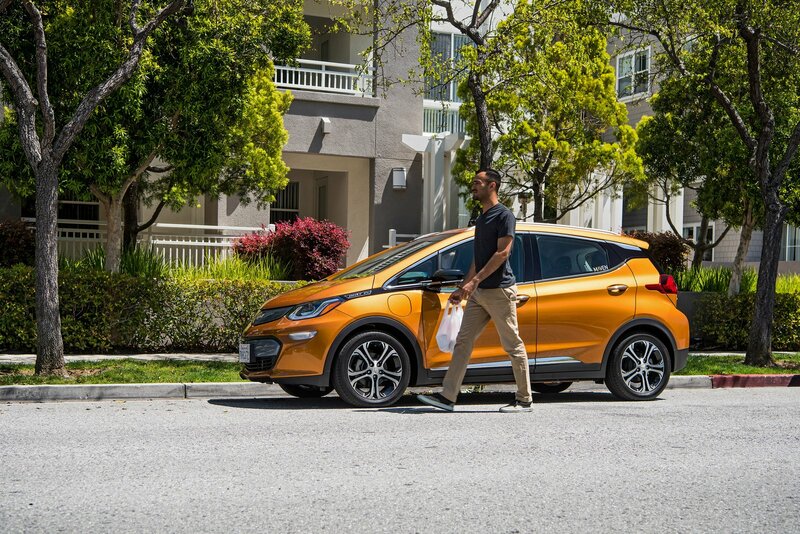 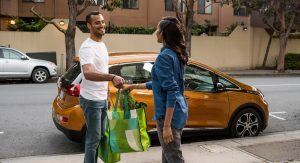 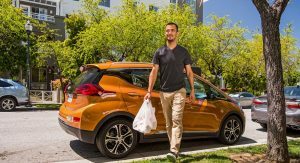 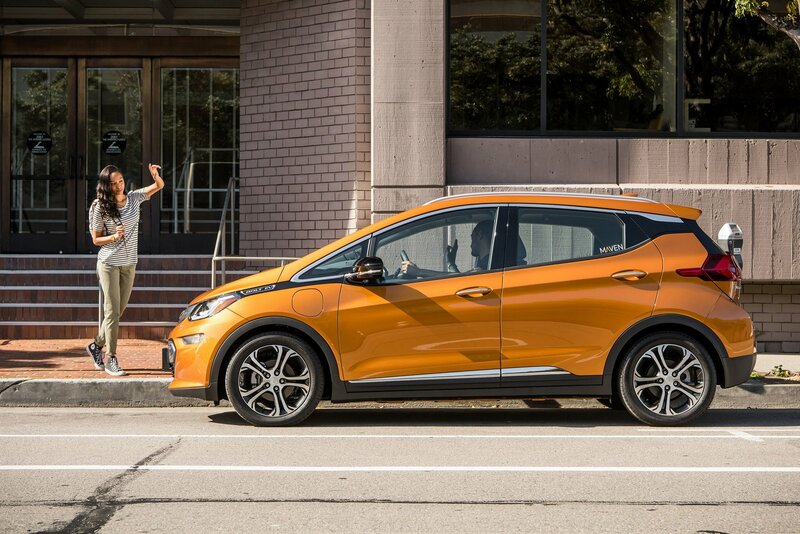 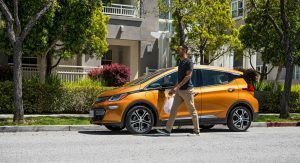 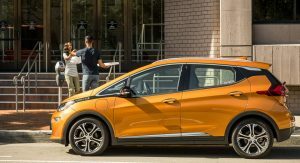 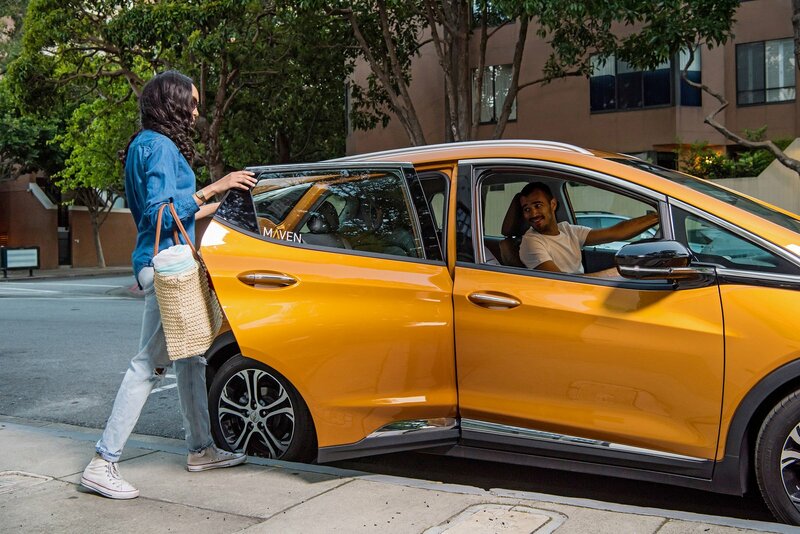 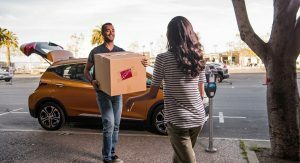 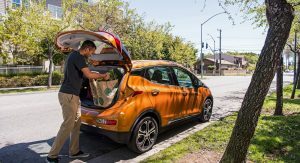 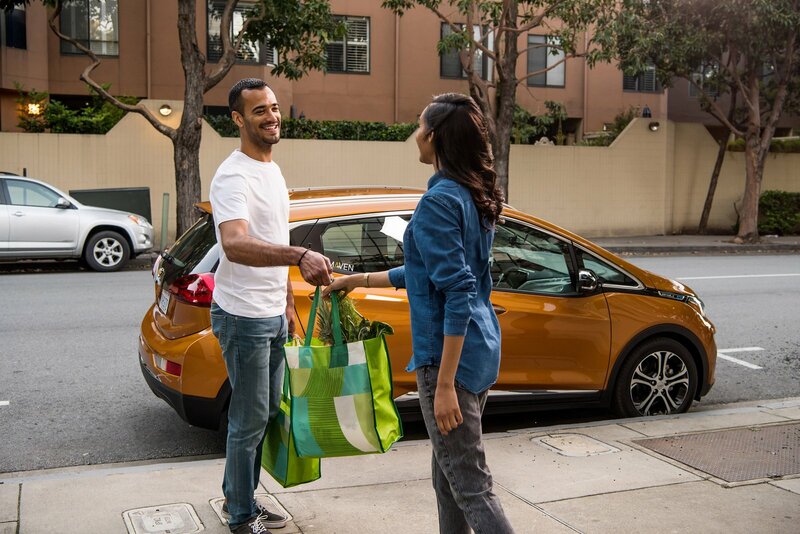 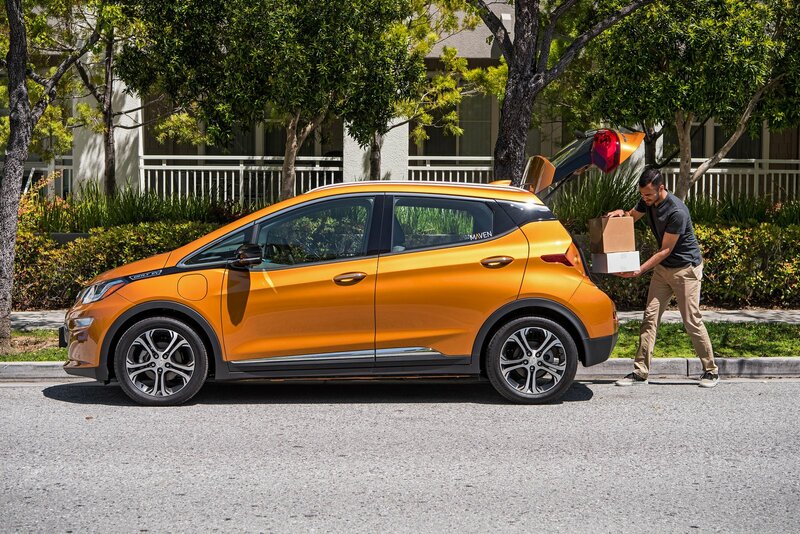 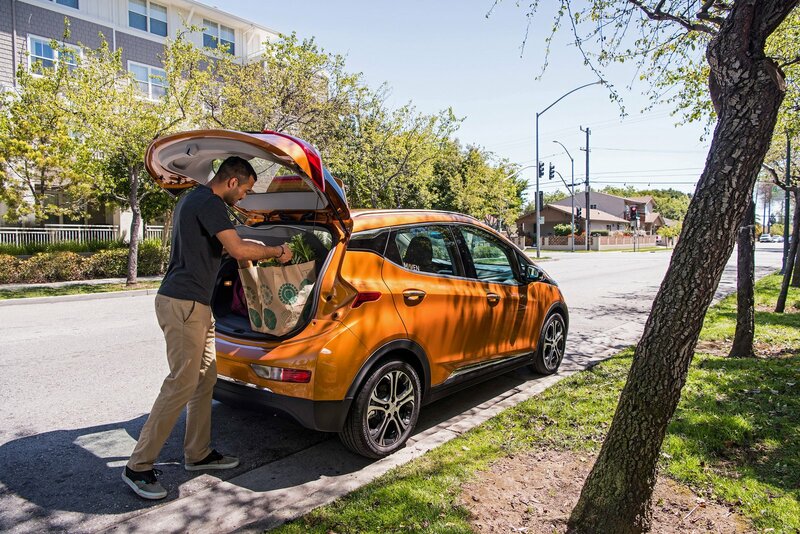 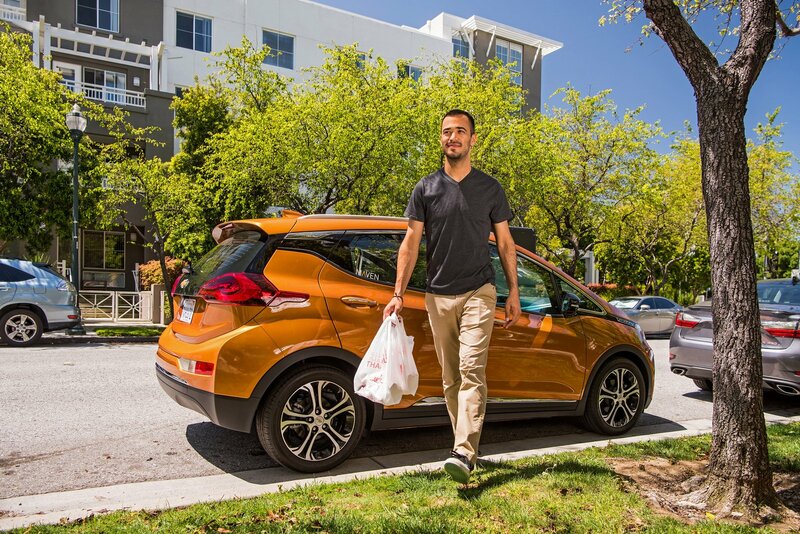 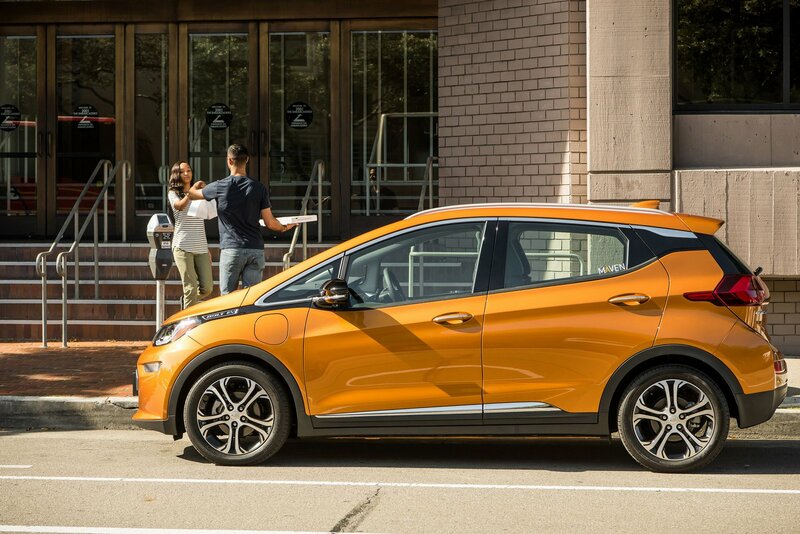 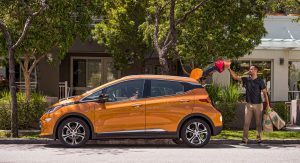 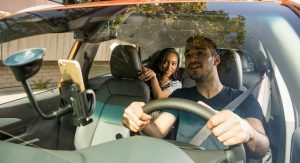 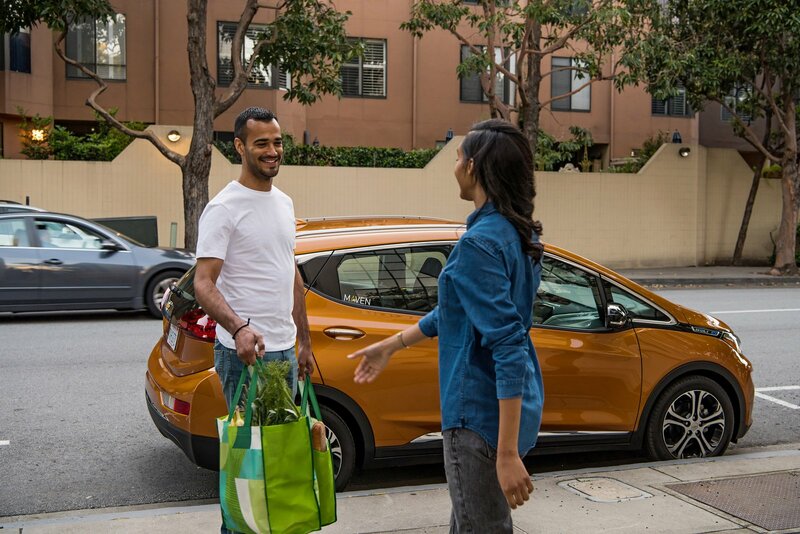 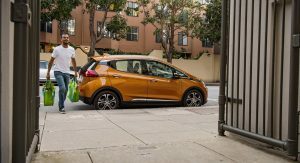 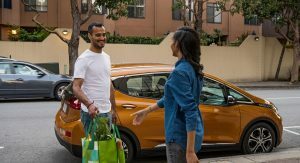 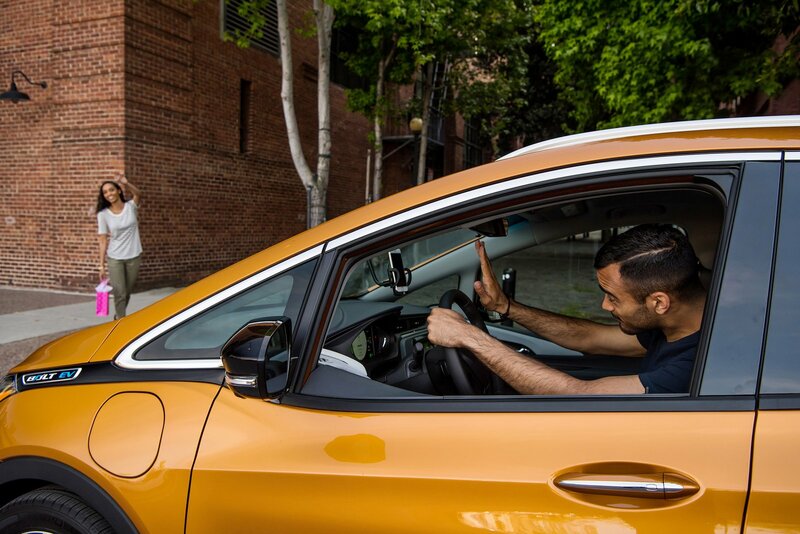 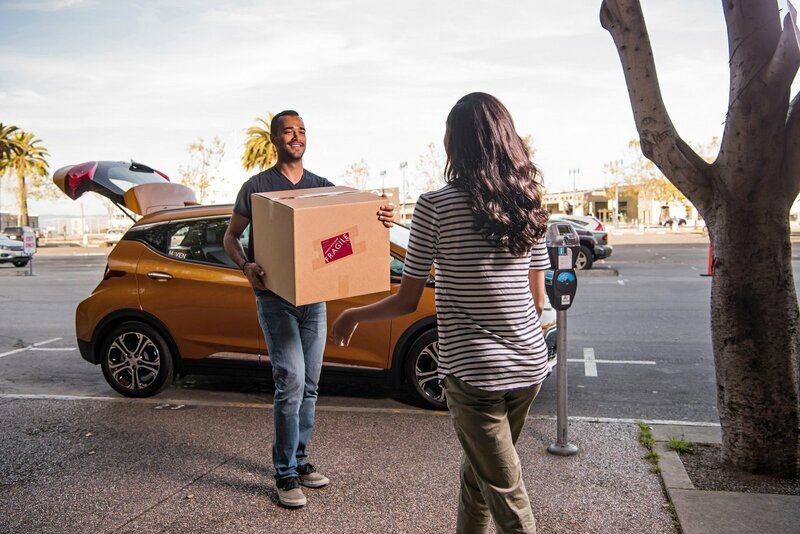 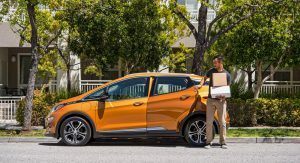 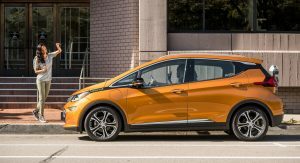 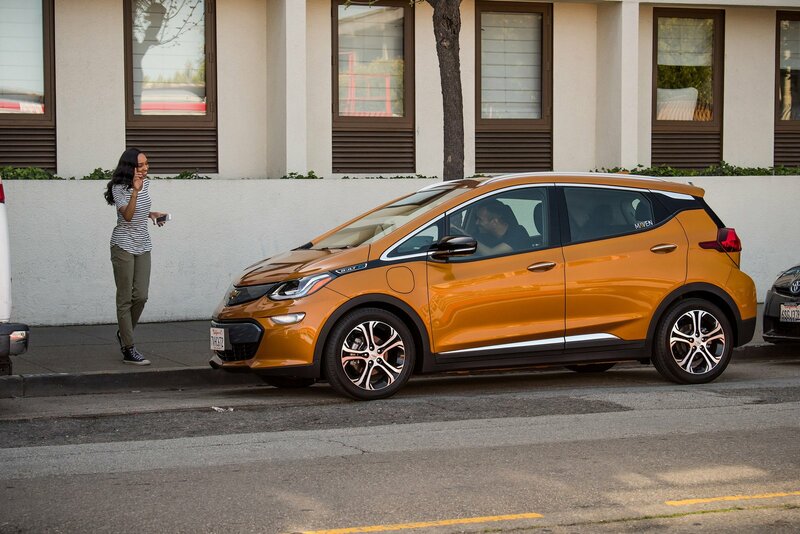 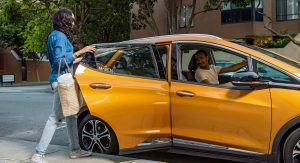 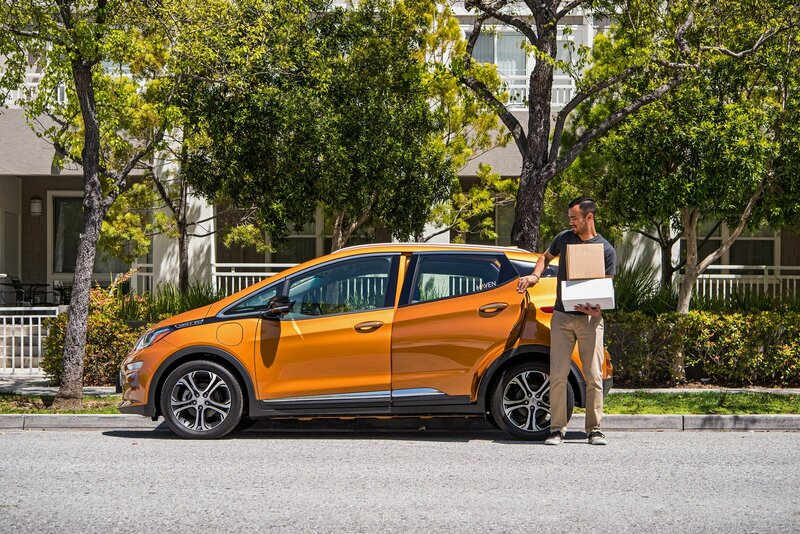 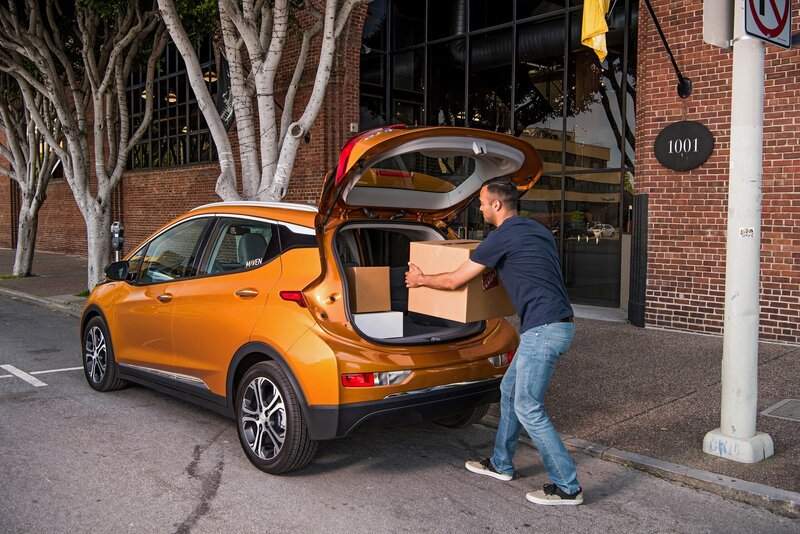 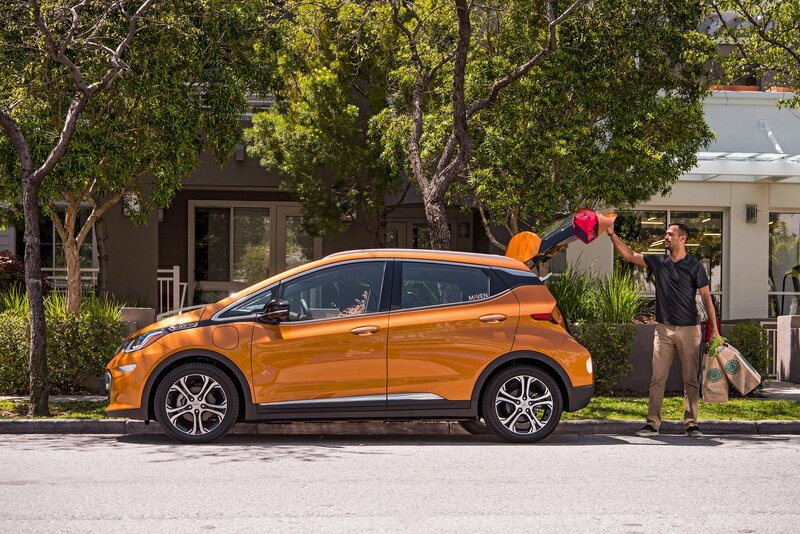 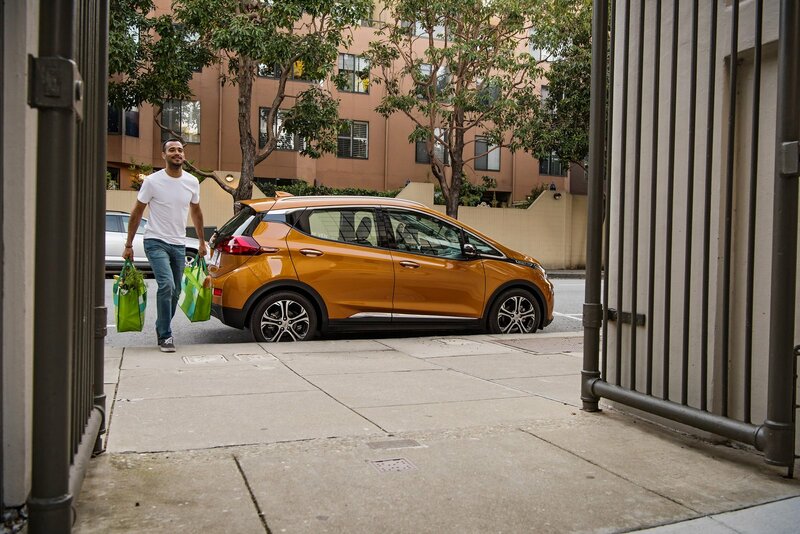 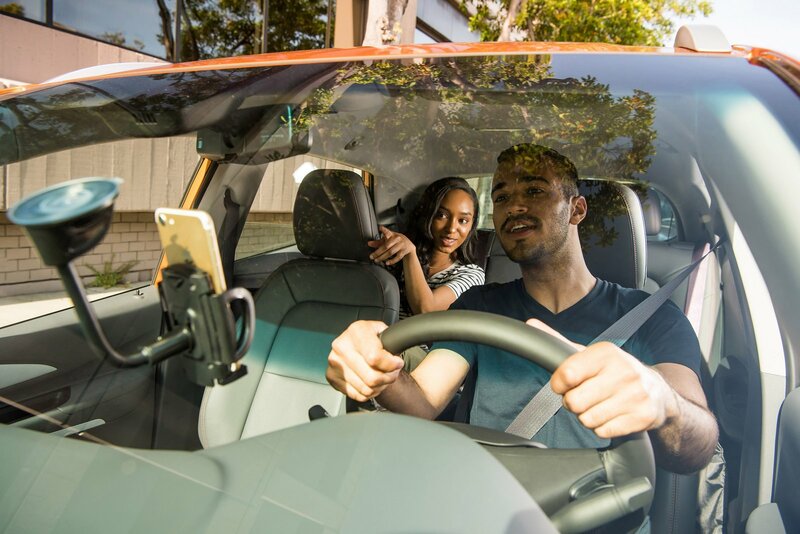 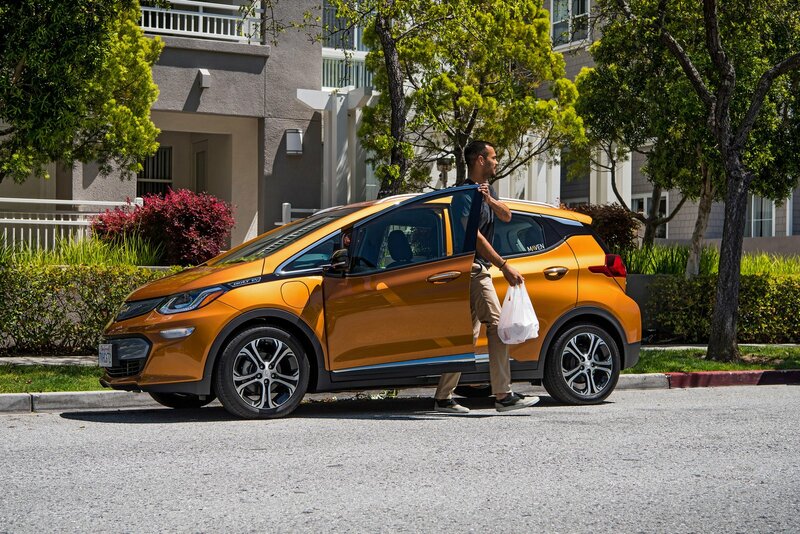 Designed to appeal to people who want to become a member of the “gig economy,” the service allows San Diego residents to rent a Chevrolet Bolt for $229 per week and then use it to work for GrubHub, Instacart, Roadie, Lyft, or Uber. 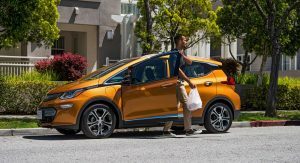 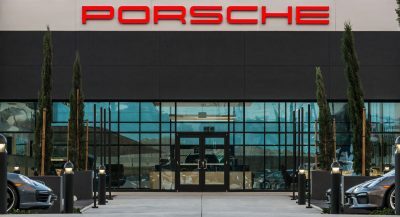 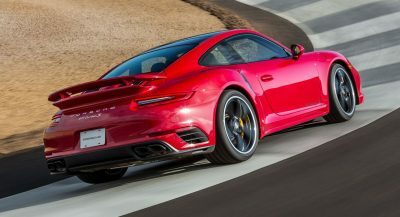 That’s certainly not cheap but the fee includes insurance, maintenance, unlimited mileage, and free recharging at EVgo stations. 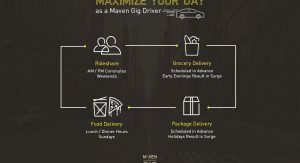 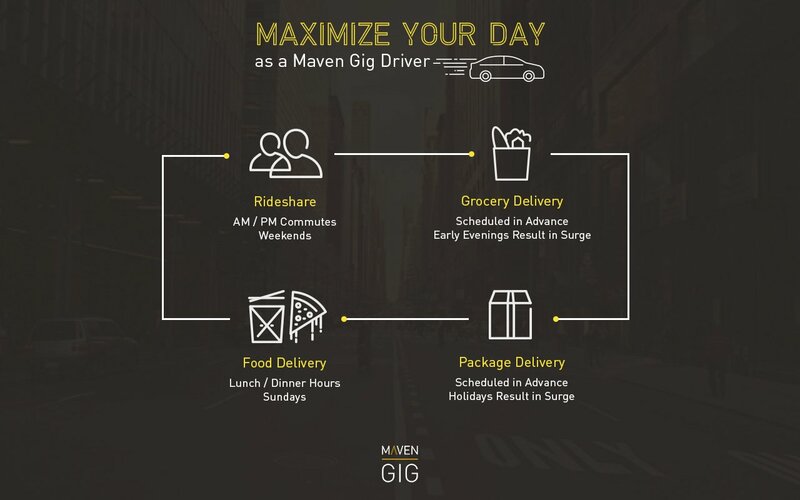 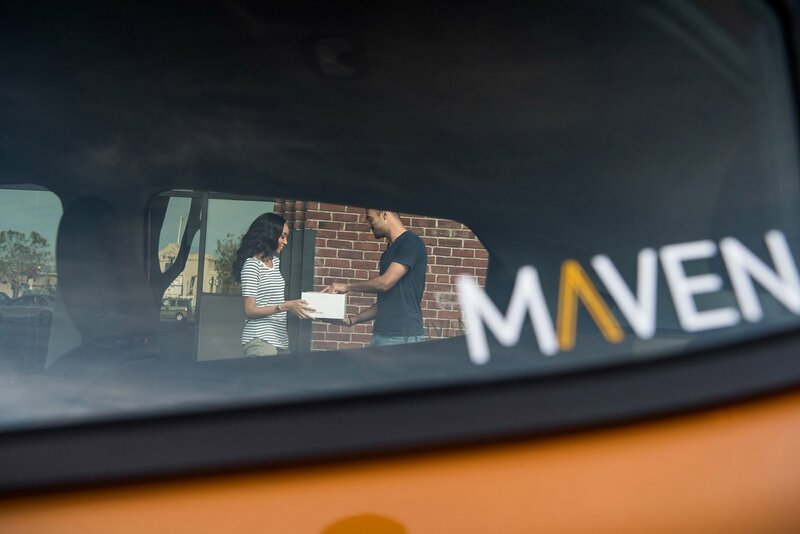 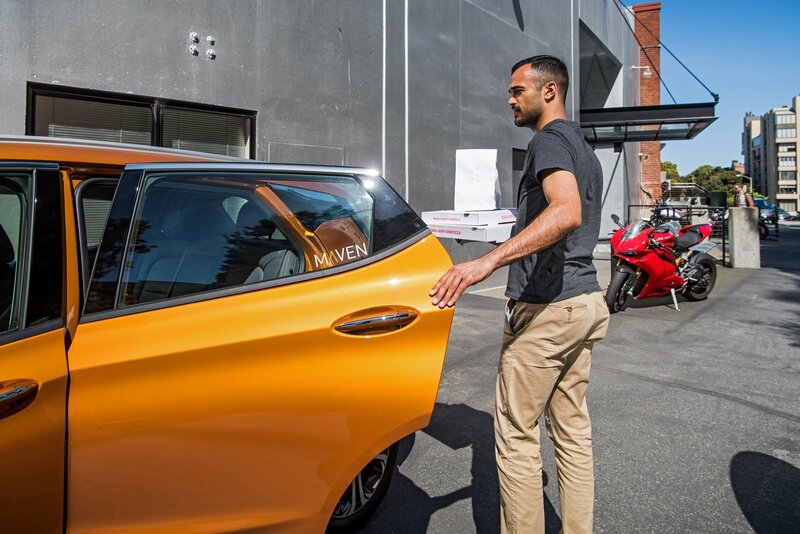 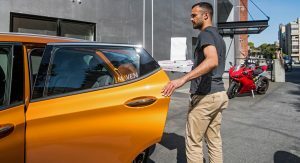 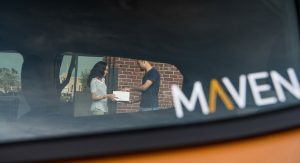 Maven says Gig is a “low-risk way to test out the freelance economy and get your side hustle on.” Putting aside the hipster hyperbole and buzzwords, the service should appeal to people who have thought about signing up for Uber of Lyft but either didn’t have a car or didn’t want to use their own personal vehicle. 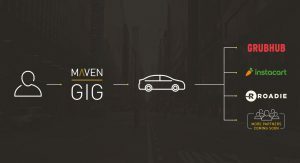 Following the initial roll out in San Diego, Maven Gig will be offered in San Francisco and Los Angeles later this year.